Comment: My gutters are separating from the house. Comment: Gutter was hit by the back corner of a moving truck. Comment: Just checking into some options for my mom. She is interested in continuous gutters as the current ones (worn out) have always leaked from the seams. Kent Gutter Cleaning & Repair Services are rated 4.78 out of 5 based on 829 reviews of 15 pros. 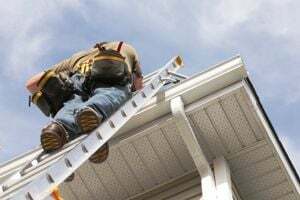 Not Looking for Gutters Contractors in Kent, WA?